We are proud to offer the new Ford Edge near San Francisco, CA. This sporty SUV is loaded with convenient features. A hands-free liftgate and reclining 60/40 rear fold-flat seats can be adjusted to increase cargo space. See our full inventory of new and used Ford Edge models online, compare prices, vehicle details, color options and trim levels. 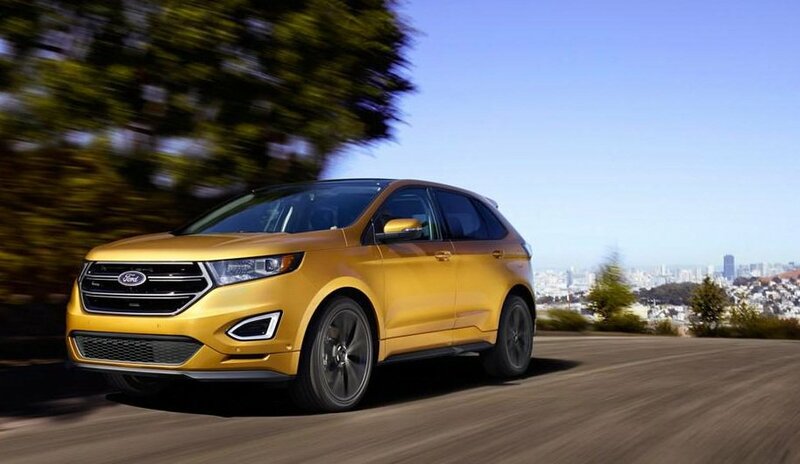 We invite you to come test drive the Ford Edge in the San Francisco Bay area. Our team would love to meet you.